Download GSM flasher FRP device to evacuate or sidestep FRP on numerous Samsung cell phones and tablets in few ticks. GSM flasher ADB sidestep FRP apparatus is a little application comprises of various programming in one arrangement pack. The most recent and refreshed settled adaptation v1.00 is currently accessible to free download in the given connection. On the off chance that you seeking most recent GSM flasher FRP instrument split free download for any Windows working framework. presently you can without much of a stretch download it toward the finish of the post. GSM flasher ADB sidestep FRP split device is an effective device for opening FRP cell phones, as Samsung, Huawei, LG, HTC, Motorola, Oppo and numerous different cell phones. You can use it for several works. It can better support for evacuate the FRP in few stages including Removing FRP > Relocking the FRP > Booting the Device into Download Mode > Removing FRP > Rebooting the Device > Fixing Softbrick Error. Now just download and try it on your PC. 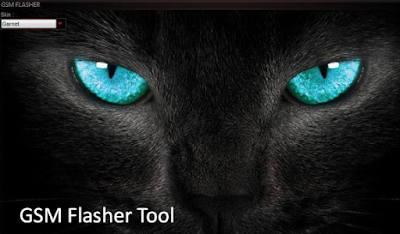 You can install GSM Flasher tool on several OS like XP, 7, 8, 8.1, 10, 11 etc. It is comfortable with color 32-bit and 64- bit OS. Now just single click the given link and download the latest tool for free of cost.